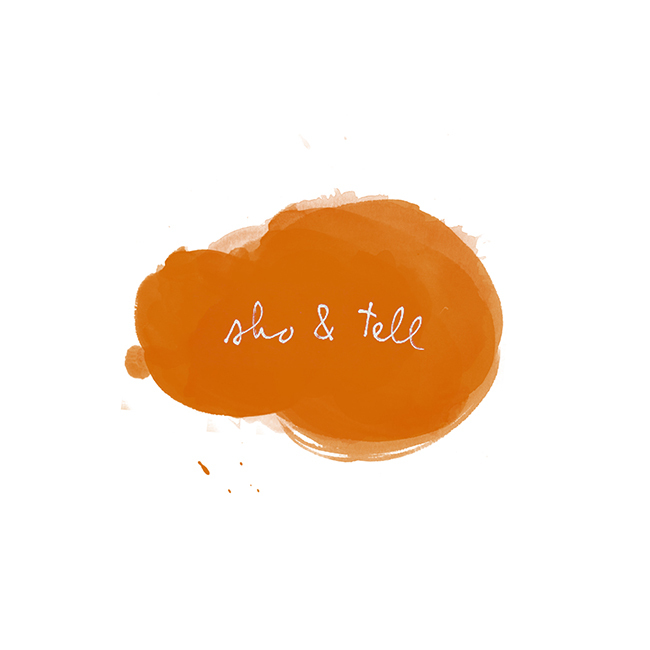 sho and tell: Recommended Reading / 17. This week, from Paul Cronin's Werner Herzog: A Guide for the Perplexed: Words of wisdom from the filmmaker himself, including "develop your own voice," "carry bolt cutters everywhere," "thwart institutional cowardice," and, best of all, "get used to the bear behind you." See the full list at Kottke, here. -New York City from a height, in winter and summer. -Superheroes in solitude and animals mid-sneeze. -"I am rooted, but I flow." More recommended reading, here. Photographs by Lena Herzog.